Now this is a proper English boot. I based it on a military boot from the 1940’s but in truth it’s a classic toe cap derby boot design that has been around forever. Made from top grade scotch grain calf leather, it also features a double dainite rubber sole. 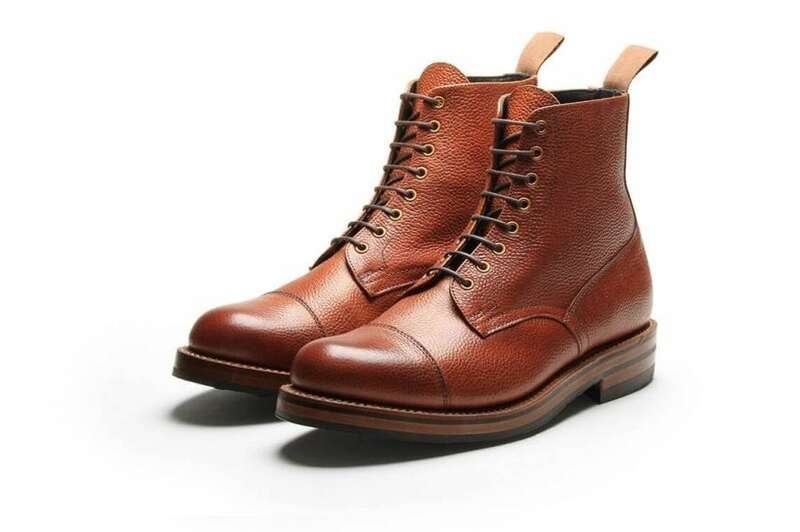 You will own these boots for a very long time.